Neoclassica is currently funded and developed as a research project within the framework of the Passau Centre for the eHumanities (PACE). 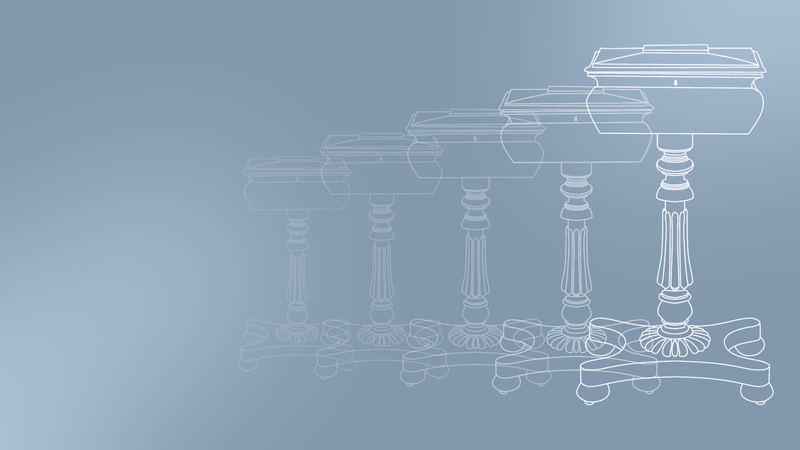 We aspire to build a strong community around the Neoclassica platform. In this light we appreciate your feedback and will be glad to get you involved in the project. Professor at Universität Passau, Fakultät für Informatik und Mathematik, Lehrstuhl für Informatik mit Schwerpunkt Digital Libraries und Web Information Systems. Simon Donig is a research assistant at the chair for Digital Libraries and Web Information Systems at the University of Passau. 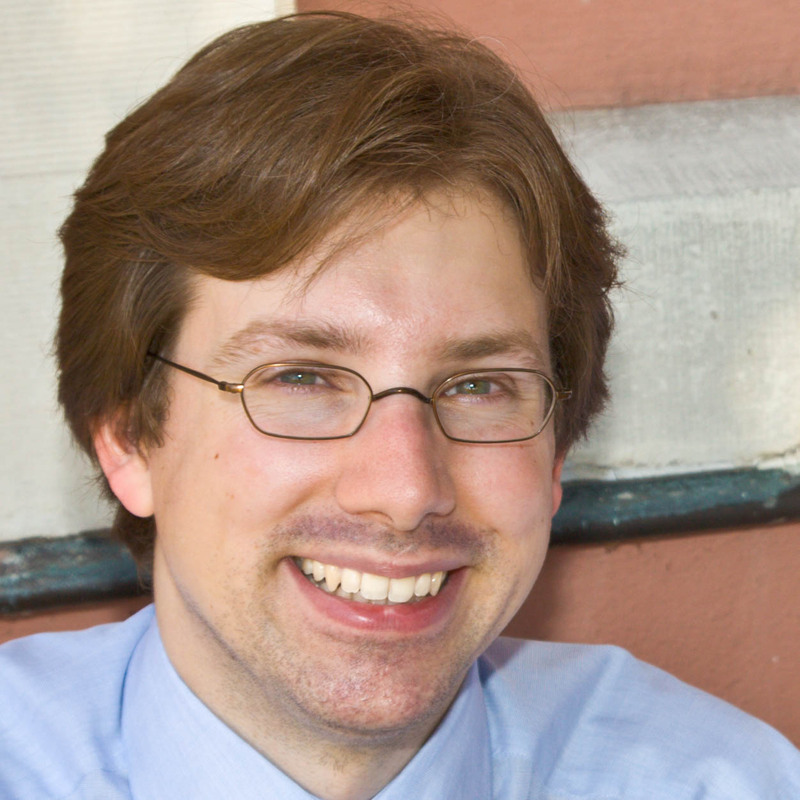 He has studied History and Political Science at the Universities of Hamburg and Konstanz. 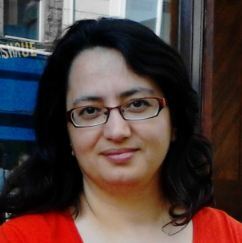 Maria Christoforaki studied Computer Science at the Department of Computer Science, University of Crete, Greece and holds an MSc degree in Information Systems and Software Engineering from the same organisation. 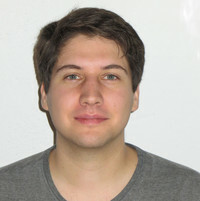 Bernhard Bermeitinger is a graduate research assistant at the Semantic Computing and Natural Language Processing Group. 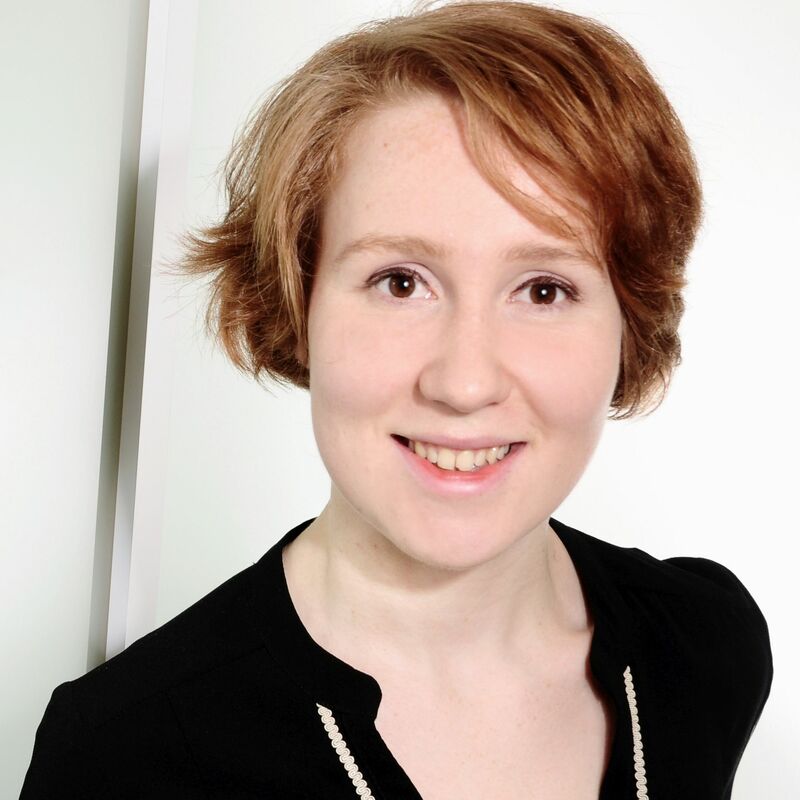 Viktoria is a Student Assistent at the Chair for Digital Libraries and Web Information Systems.